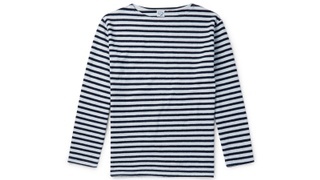 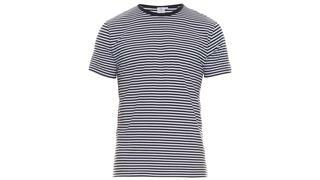 A good Breton top is as much a yachting wardrobe essential as a pair of sunglasses or some swim shorts. 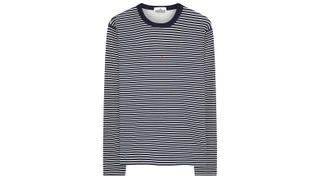 Whether you prefer long- or short-sleeved or are in need of a travel sweater to protect against private jet air conditioning, we've rounded up the best Breton styles available to buy now. 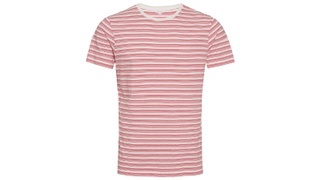 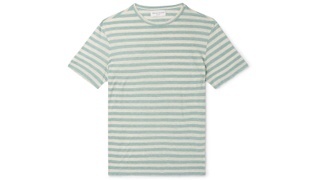 Philippe polo shirt, €100, A.P.C. 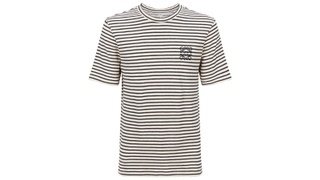 A good Breton top is as much a yachting wardrobe essential as a pair of sunglasses or some swim shorts. 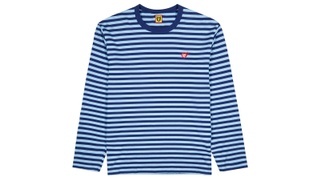 Whether you prefer long- or short-sleeved or are in need of a travel sweater to protect against private jet air conditioning, we've rounded up the best Breton styles available to buy now. 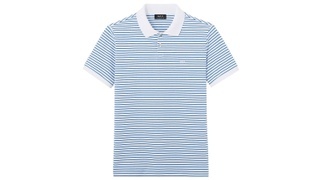 Philippe polo shirt, €100, A.P.C.